Many of the cases Burke works are on behalf of female patients who have been seriously injured by prescription medication. Pharmaceutical cases are inherently complicated and involve defendants with tremendous resources at their disposal. Burke has successfully stood up to the world's largest corporations on behalf of consumers throughout the country. Burke is married and has a daughter. 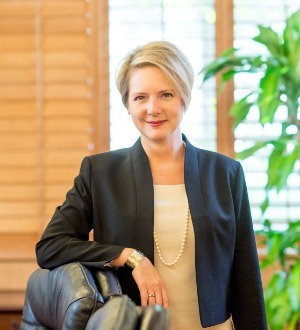 She is active with the Southern Trial Lawyers Association as well as the College of Charleston, where she serves as a member of the Board of Trustees. She is a parishioner of The Church of the Holy Cross on Sullivan’s Island and enjoys going to the beach as often as possible.